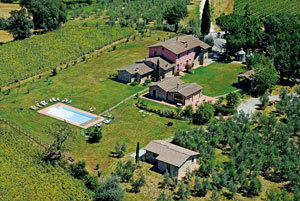 Guests can buy products of the farm like eggs, barnyard animals, jams, red wine and extra virgin olive oil IGP. Thanks to 700 trees of different kind – Leccino, Moraiolo, Frantoio and Pendolino – the farm produces an extra virgin olive oil IGP which changes colour with the time going, its colour goes from green to golden yellow. Our olive oil is produced and bottled in the farm and we observe every single production stage set by the association of Tuscan olive oil, from the olive harvesting to the pressing. 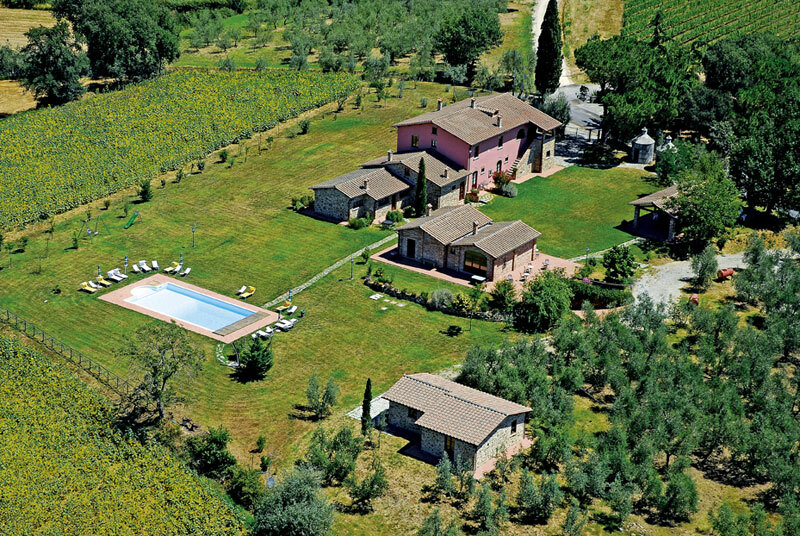 The olive oil is bottled in the farm in 3 or 5 litre cans or in 0,75 litres glass bottles following guests instructions. According to the law the label says the producer name, the year of production, the number identifying that particular production and there is also the seal of quality.